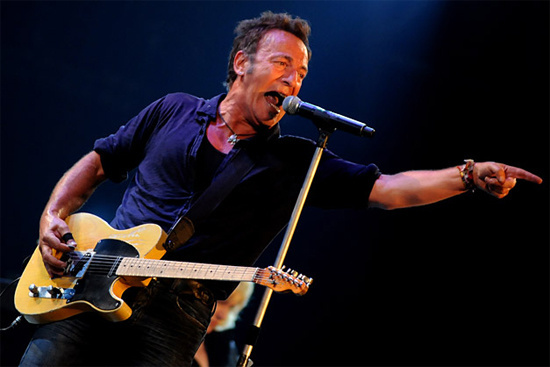 Bruce Springsteen & The E Street Band have announced that they are to play a series of three headline dates next summer, their first in the UK since 2009. As well as two dates at large stadiums, Bruce will be appearing as a headliner at London's Hard Rock Calling festival - the other acts appearing are yet to be announced. Tickets are on sale from Live Nation on 3rd December, and are priced between £55-60 (plus booking fee).